Pierate - Pie Reviews: Pre-pie-ration for Pierate's 5th Birthday! Pre-pie-ration for Pierate's 5th Birthday! International Pierate Day 2014 - Pie review website www.pierate.co.uk are getting ready to celebrate their 5th Birthday! 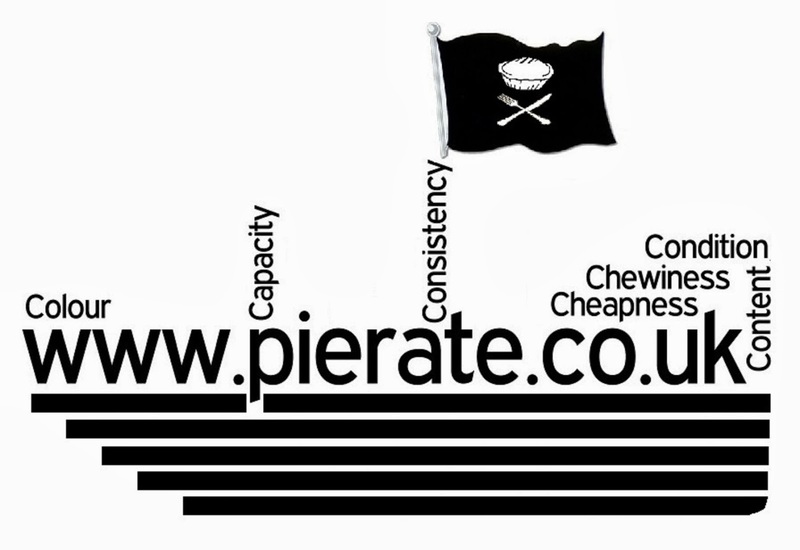 We are now just a couple of days away from when the leading pie review website - yep, that's us at www.pierate.co.uk - is five years old! So we naturally thought what better way to celebrate than to eat a pie and rate it?! But we don’t want you – pie lovers worldwide – to just sit at home and watch as we eat all the pies! Oh no! Pie eating and pie rating is something we can all enjoy. Something that can bring friends, family and communities together. Pies are celebrated and eaten in so many countries worldwide and so on Wednesday – marking our fifth birthday – we would love you to join us in eating and rating pies with us! 12th November as International Pierate Day! So here’s the deal... in six simple words: Eat a pie and rate it! It doesn’t matter whether it’s savoury or sweet, or whether you prefer your pies without the wheat or meat! We really do rate anything and everything that is a true pie and sometimes a number of interesting things that try to be pies to! 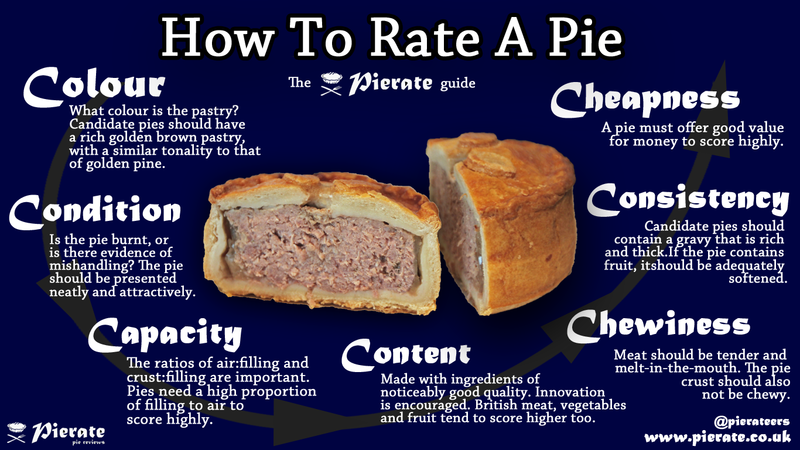 But the important thing is we love to eat pie and rate it – for we are, after all, the Pierateers! In addition to all the exciting plans we have for #InternationalPierateDay and our 'Month of birthday surPIEses', we are also delighted to announce that The London Pie and Mash Company Limited are coming to Birmingham to provide traditional London pie, mash and liquor for our 5th Birthday Pie-rty on 22nd November! We can't wait!!! So once you’ve found a pie to eat – whether in the local bakery, butchers, supermarket or your favourite pie shop or one you have made in the luxury of your own home – why not rate your pie using the Seven Cs of pie rating? So what do you need to do now? For insPIEration, you might find our Pie Rankings - of over 425 pies we've rated and reviewed over the past 5 years - or perhaps you'd like to narrow it down to our 'Best Pies in London Restaurants'? You can even watch us on the BBC website advising what to look for in a pie! Most of all, we hope you enjoy eating and rating pies this week! We sure will!!! Pies at the Pierate Party! Are Harrods Larders filled with top Essex pies? Do I have to be strong for these Bistro pies?